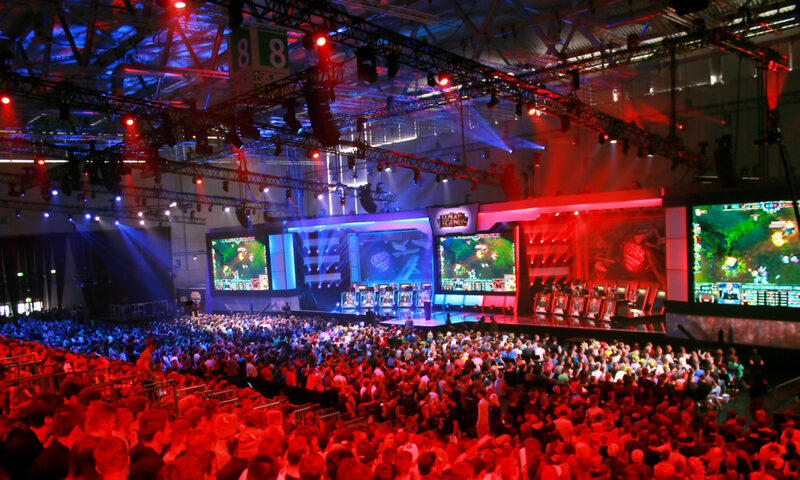 Last week (17th February) was Sweden’s largest video game development competition – the Swedish Game Awards. It has been held annually since 2002 and is organized by students and game experts. Highlight was a Starcraft 2 Tournament between DICE and Easy casted by the famous game commentator TotalBiscuit. Ein Rundgang mit Change Games durch das Computerspielemuseum in Berlin. Am 21.01.2011 eröffnete das Computerspielemuseum in den neuen Räumen (Karl-Marx-Allee 93a, Berlin) seine neue Dauerausstellung “Computerspiele. Today is the official launch of the enterprise office for Change Games Entertainment. We start a little office party in the city to celebrate the founding.